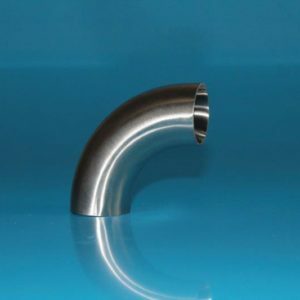 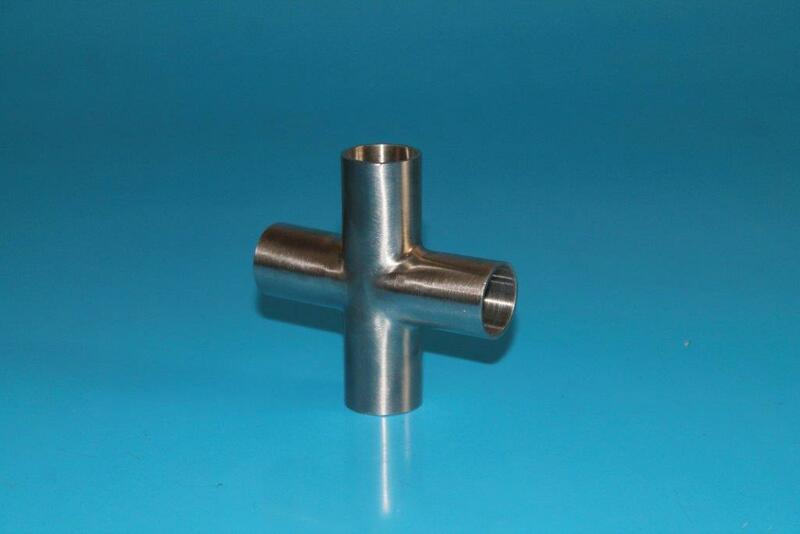 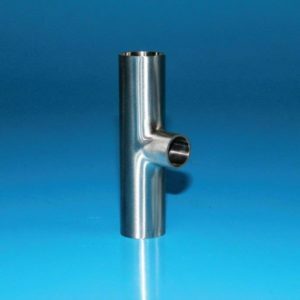 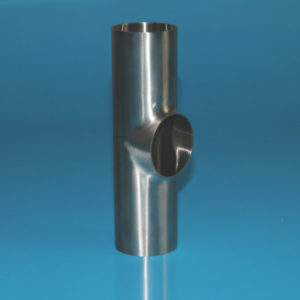 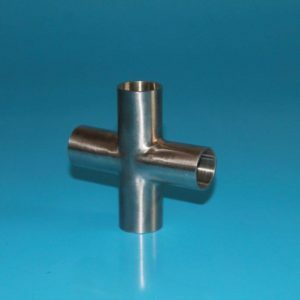 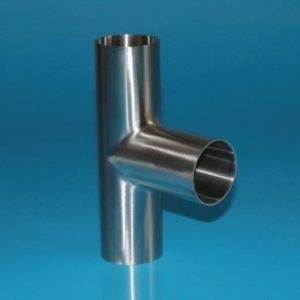 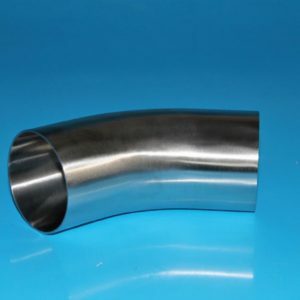 Material:Available in AISI 304 (1.4301) and 316L (1.4404) stainless steel. 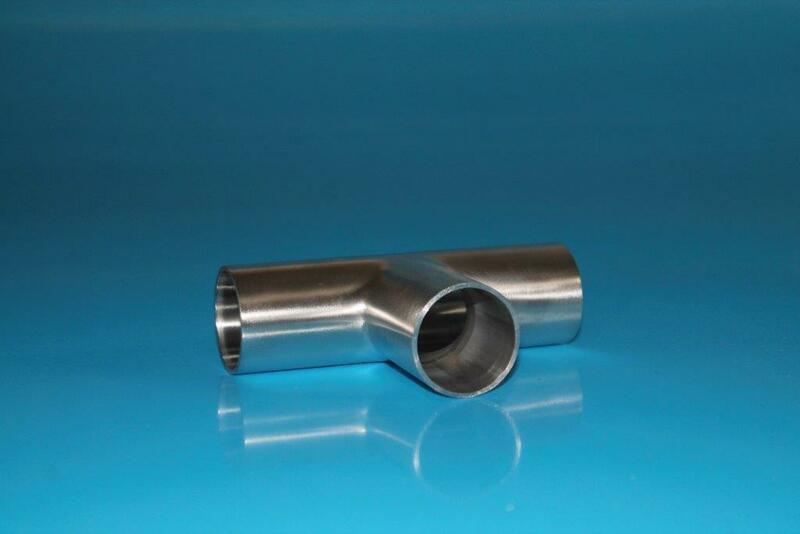 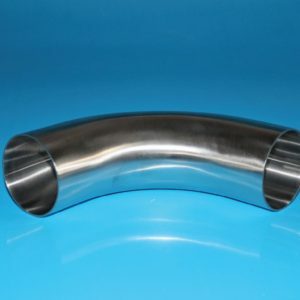 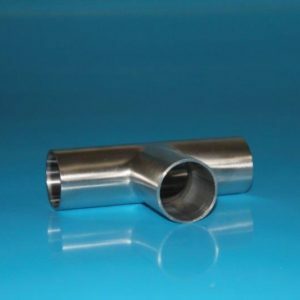 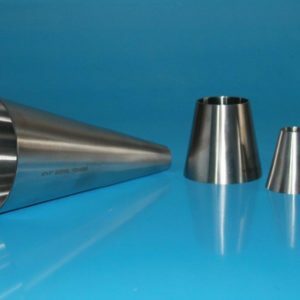 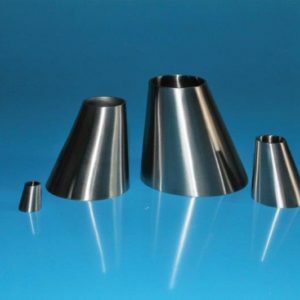 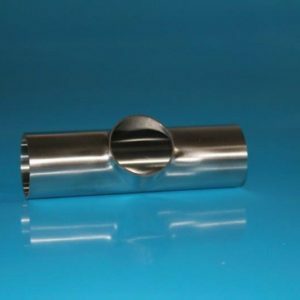 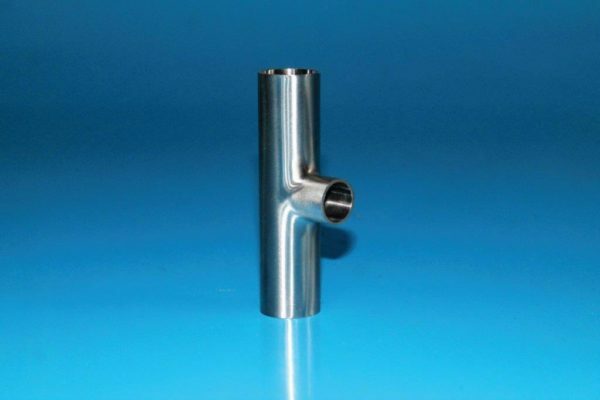 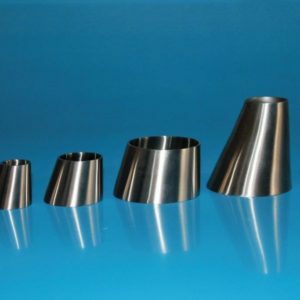 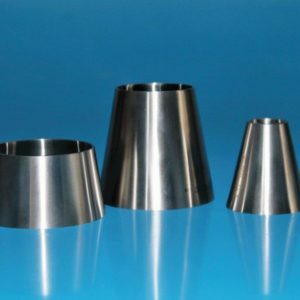 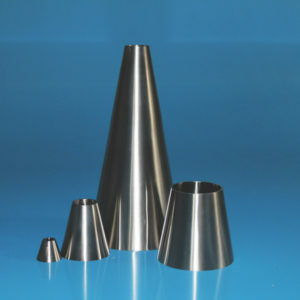 Surface Finish:polished OD/ID and unpolished OD/ID. Other finishes available on request.